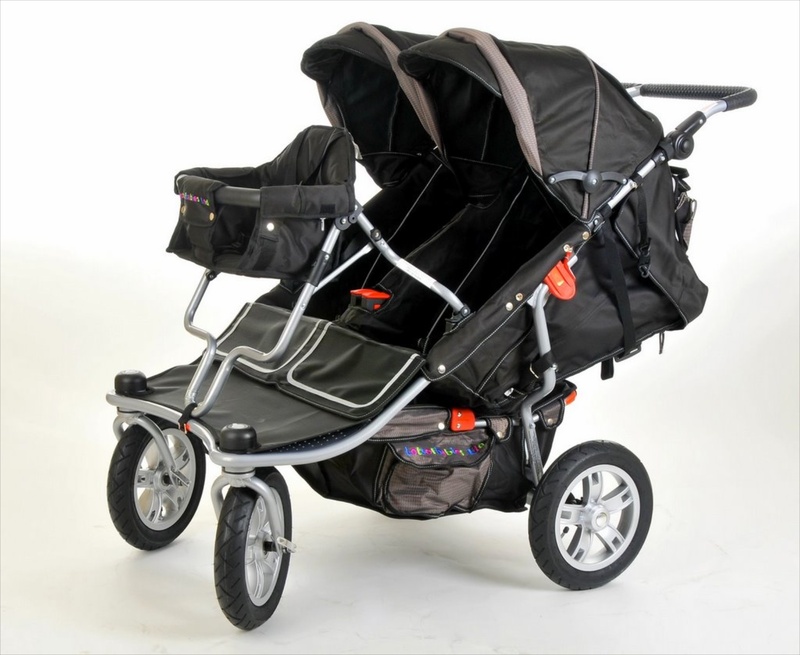 The T3 Triple Buggy/Pushchair is Strong and very easy to wheel. 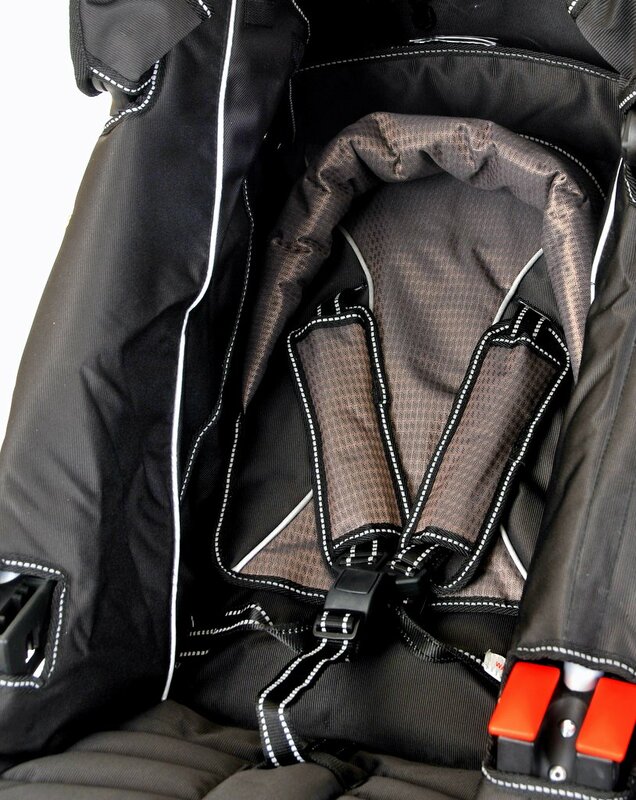 It will take Newborn – 3 years in rear seats. Twelve months to Four Years in the Toddler Seat. FITS THROUGH A STANDARD DOORWAY. Only 29.5 inches wide. Click here to download the T3 assembly instructions. Hi Howard. The quad pushchair arrived, and my wife is over the moon! We are very happy, thank you. I followed the instructions on the email link and that made it easy for me to assemble. Thank you so much, we are really happy. Thank you for the prompt delivery and excellent service. Really pleased with the pushchair. We are so thrilled with our T3. Having just opened our baby room and being farm based, we wanted a robust but manageable all terrain buggy. It reaches all our expectations and highly recommend to anyone else, especially for nursery settings. 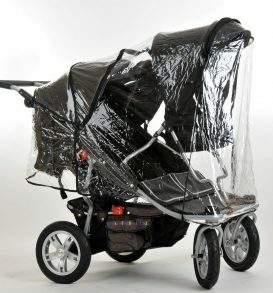 Everything is of good quality including the attachments and the rain cover. Communication from order to delivery also fantastic. Hope you maintain such an excellent service. I have now owned and used at T3 pram for 3 years. 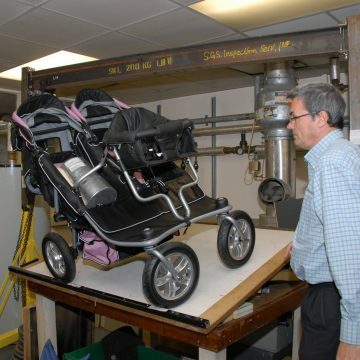 The pram has been used heavily every day through the working week. As a registered childminder I needed a 3 seater pram that would be strong and durable. 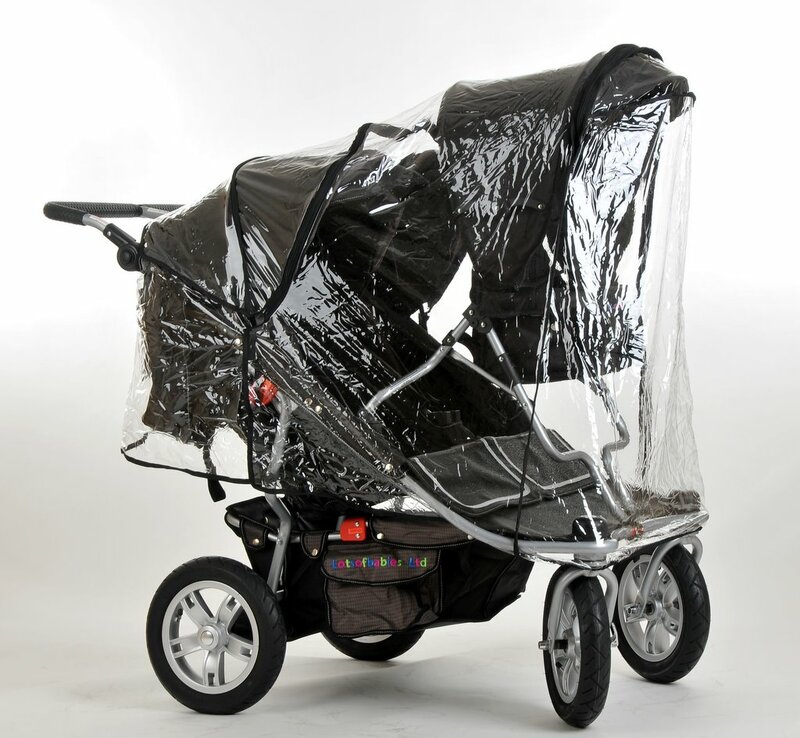 I have to say that I’m so pleased that I chose this pram for my business, it has been worth every penny. 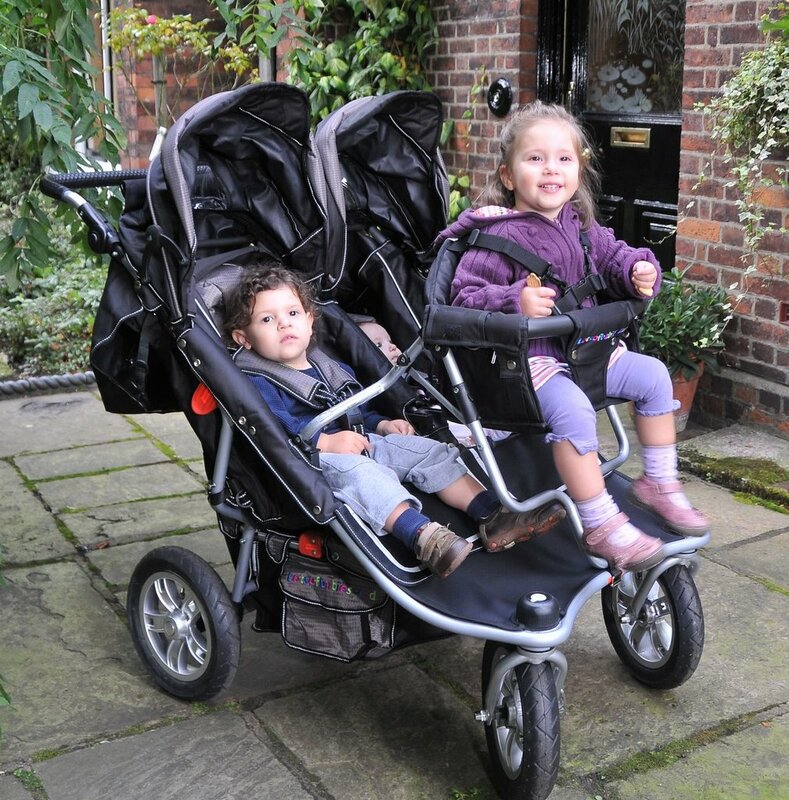 I would definitely recommend the T3 as a great choice to anybody in need of a triple pram. Please forgive my tardiness in not writing this at the beginning of the year but we have been really busy recently. 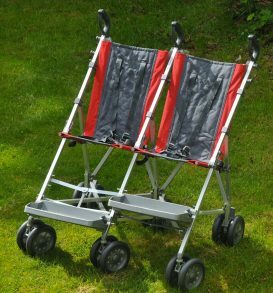 My partner Debbie and I are Child Minders and in 2012 we were looking for a new push chair to cope with not only the four under fours in our care but also the demands of walking long distances every day. 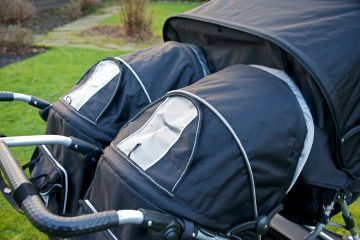 We had been very disappointed with earlier pushchairs that weren’t as good as they first appeared or tended to wear out in under a year. Whilst searching the web we came across an advert for Lots of Babies and were really impressed with the videos of the Quad Push chair and decided then and there to buy one. 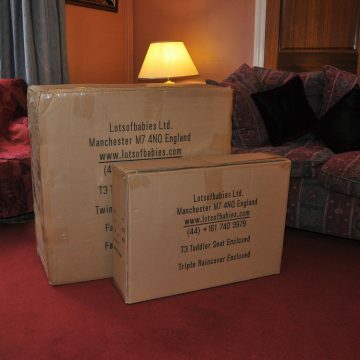 We are firm believers in paying that little bit extra to buy quality goods so the price tag didn’t worry us. 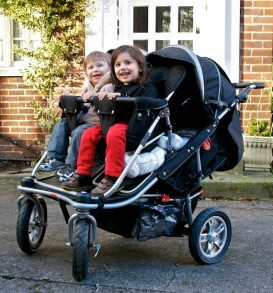 we have had the Quad push chair for almost four years now; we walk on average eight miles a day, forty miles a week, almost two thousand miles a year and the Quad has been a god send. It is a pleasure to use, the large wheels make it easy to push over any surface and it is very manoeuvrable. It is also easy to store in the back of our car or in a trailer we bought for it. We have used it so much that parts started to wear out, the tires, axles, front wheel brackets but these we were able to replace really easily and the Quad is still as good today as when we bought it. 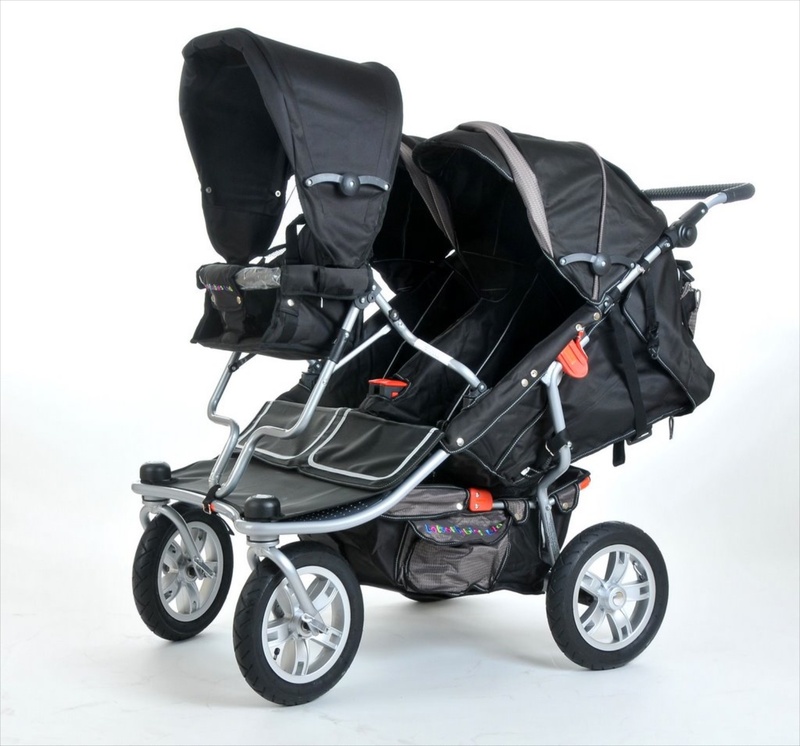 We have now bought the T3 Triple Pushchair as well as we have started picking up from two schools and wanted the ease of having another reliable push chair. I would recommend this product to anyone who wants a reliable, versatile and durable push chair. My twin boys were born when my eldest was 11 months old. 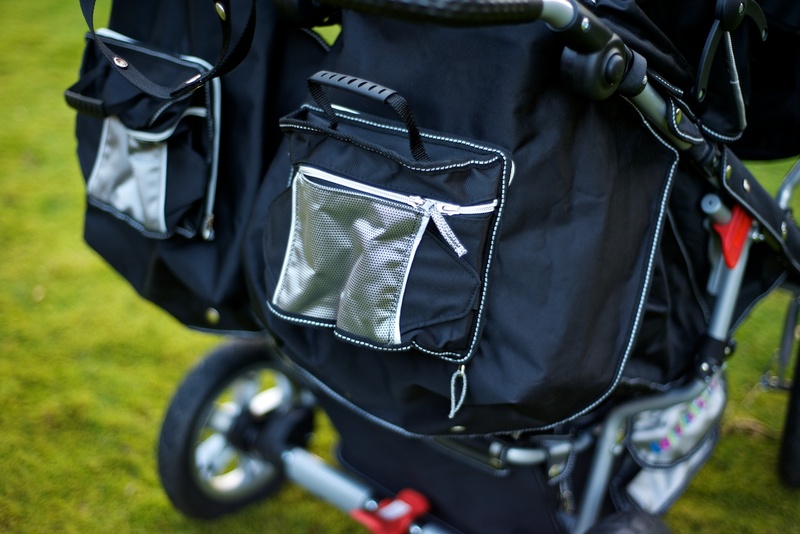 The T3 stroller was my lifesaver, without it I would have been housebound for months. My eldest loved sitting in the front seat. 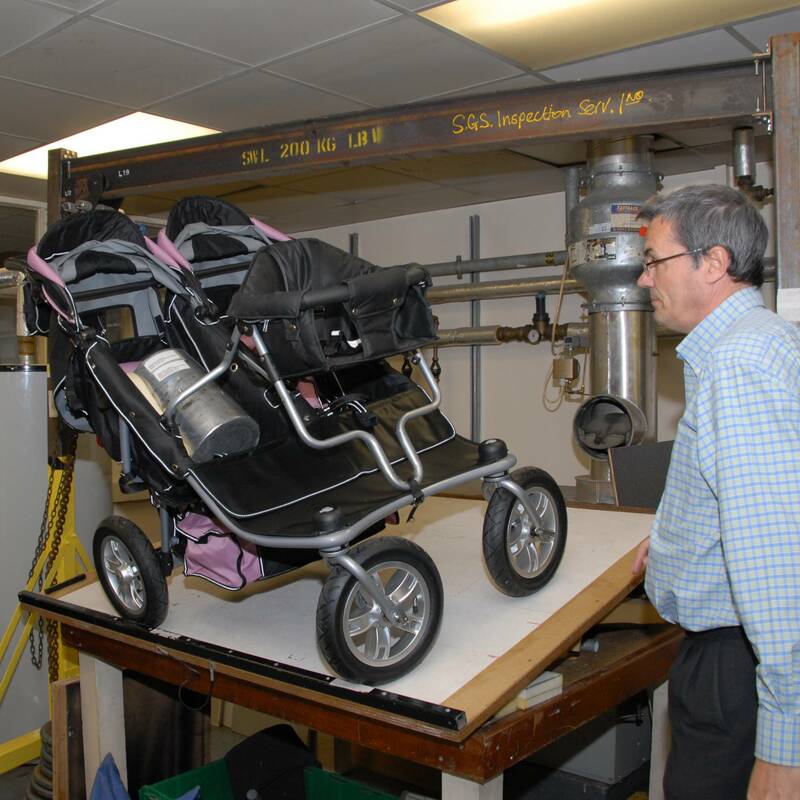 It is easy to push, fits through door ways and goes on all terrain. It is easy to fold into the car and for long journeys, the wheels can be taken off and the front seat folded to make it even smaller. The pram attracts a lot of attention wherever you go, my boys loved that! After 25 years of being a childminder, this pushchair has been the best I have ever used. 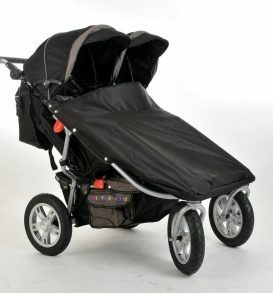 I have just bought my second pushchair from Lotsofbabies after years and many thousands of miles walked. Great customer service and very helpful. Thank you.